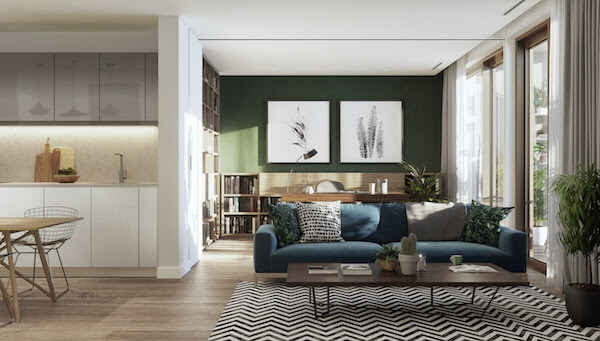 Designed by architect Hawkins\Brown, The Otto launches this autumn to provide a mix of one, two, and three bedroom design-led apartments, as well as four penthouses. 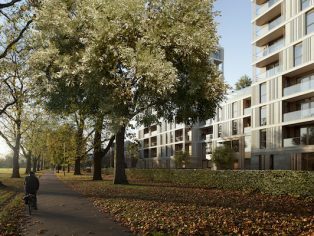 The apartments are located within two pavilions and offer extensive, panoramic views of the capital, as well as Hackney Downs. 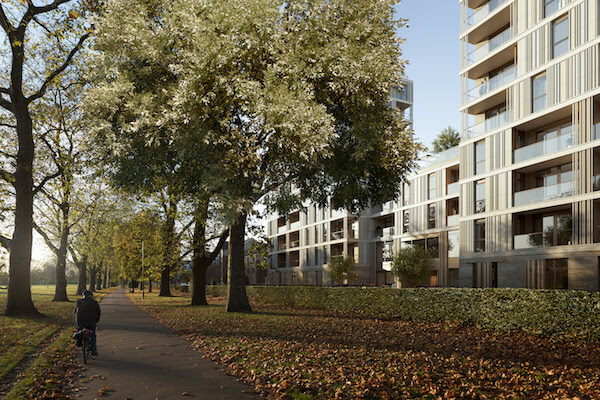 The development will also provide a new home for Nightingale Primary School, which has been at the heart of the community for 20 years, housing state-of-the-art facilities for its pupils. Eleven outdoor spaces including a sports pitch and gardening area will encourage positive and creative development, and includes community-use spaces such as a sports multi-use games area.